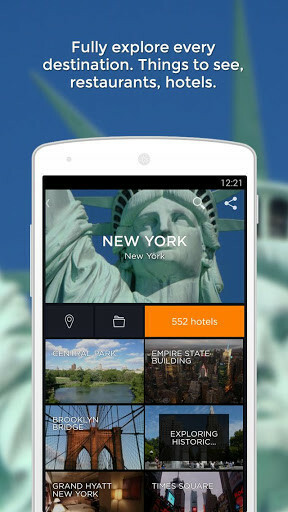 All the maps to your fingertips with our Android and without needing to be connected to the Internet. 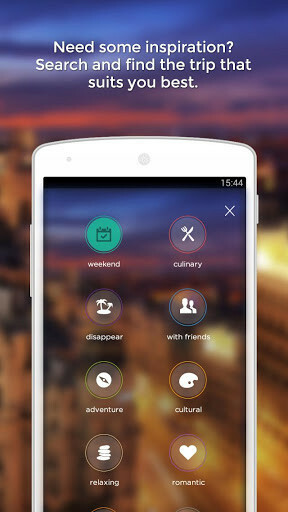 Keep all the details of your trips organized with the help of this app. 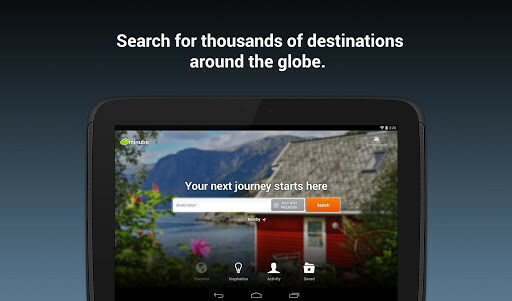 You can now easily view any part of the world from your mobile. 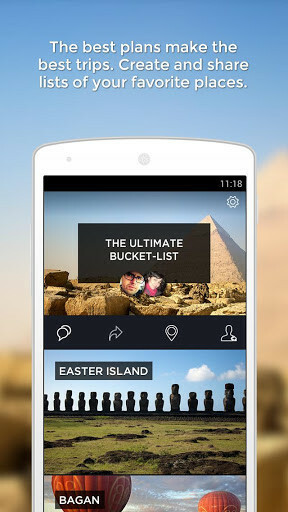 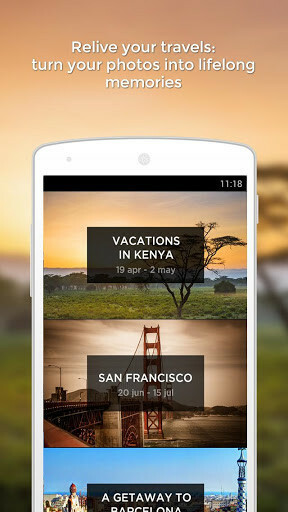 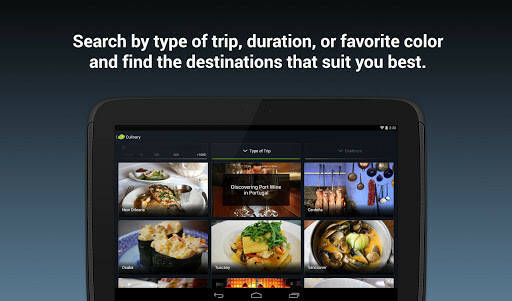 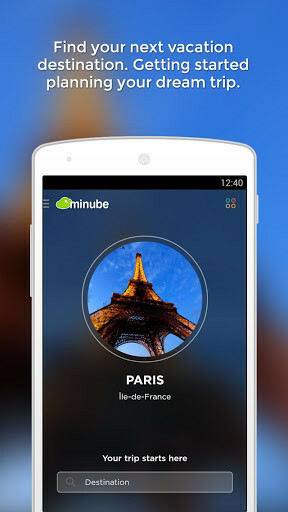 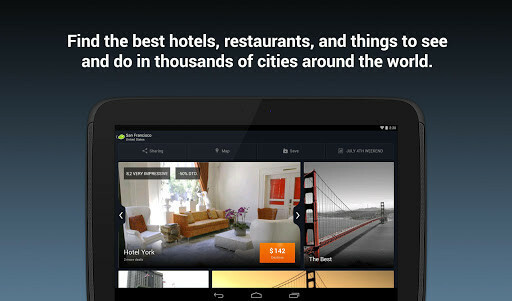 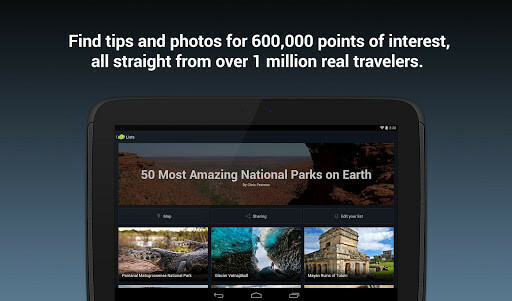 Enjoy more all your trips and free time thanks to this app in your Android. 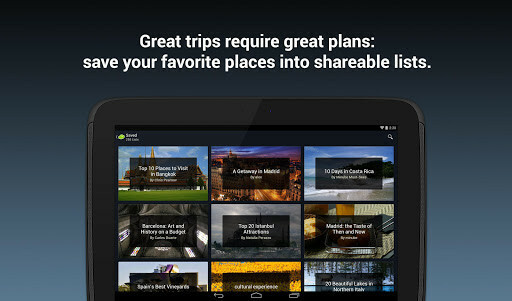 The most sociable app to get the most of your journeys.